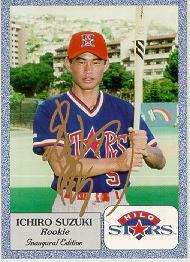 Hilo Stars '93 (Minor League) #1. 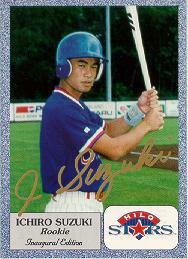 Hilo Stars '93 (Minor League) Gold, signed Insert #1. 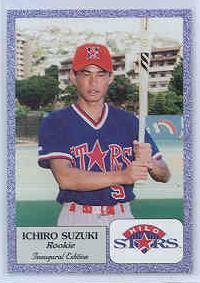 Hilo Stars '93 (Minor League) #5. 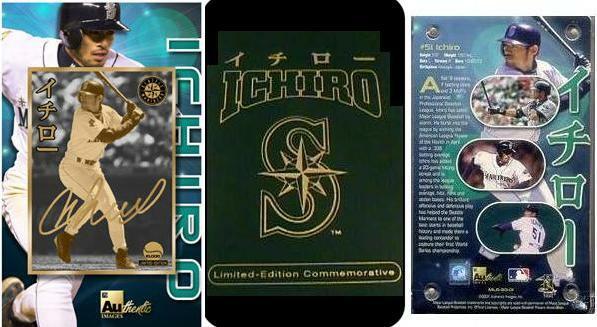 Hilo Stars '93 (Minor League) Gold signed Insert #5. 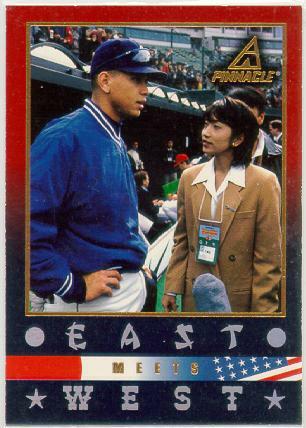 Pinnacle '97 #180: East Meets West. 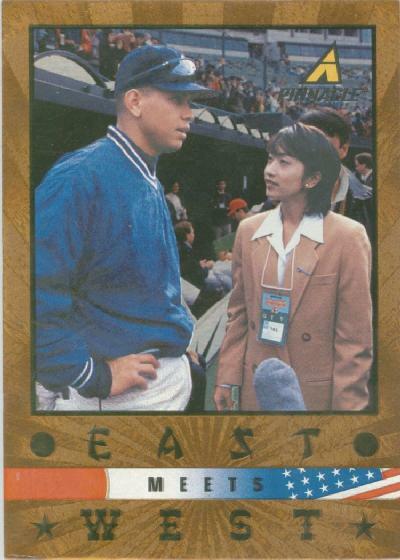 Pinnacle '97 #180: East Meets West. Museum Collection. Pinnacle '97 #180: East Meets West Artist's Proof. 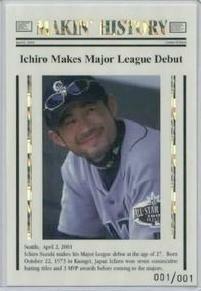 Hilo Stars '01 (Minor League) Commemorative Reproduction #1. Hilo Stars '01 (Minor League) Gold Signed Commemorative, Reproduction #1. 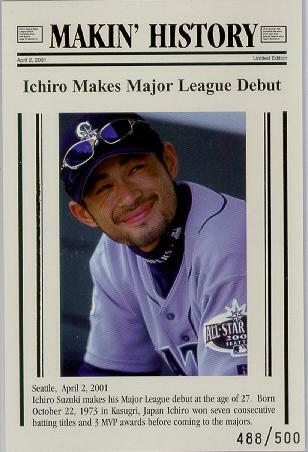 Hilo Stars '01 (Minor League) Commemorative Reproduction #5. 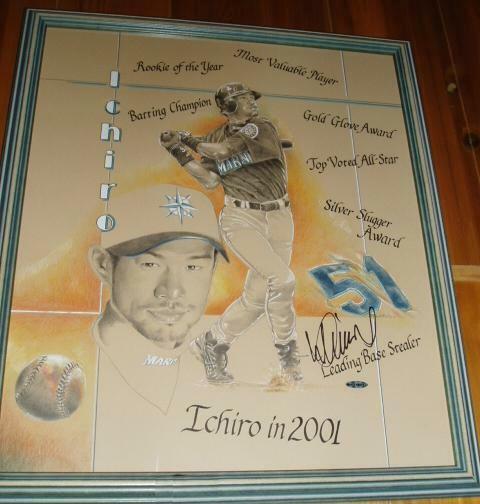 Hilo Stars '01 (Minor League) Gold Signed Commemorative, Reproduction #5. 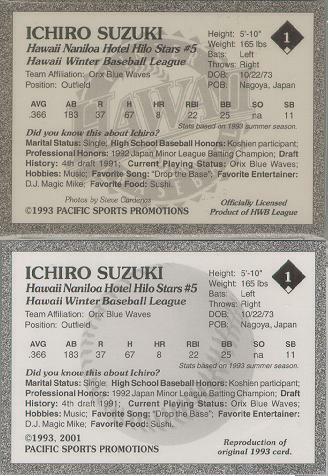 NOTES: All commemorative Hawaii Naniloa Hotel Hilo Stars (the team's full name) reproductions are easily distinguished from 1993 originals, as they have both the "1993" and "2001" copyright dates on the back, and read "Reproduction of original 1993 card." Click here to compare them (original is on top). 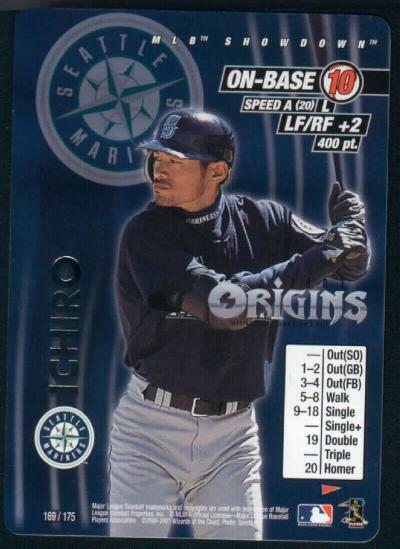 Though not used on cards, click here to see three Hilo Stars game action shots that could have been attractive Ichiro cards. As you see, his Hilo number is 5, not the famous No. 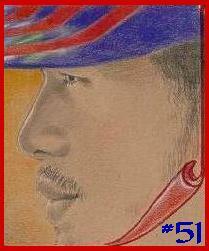 51 used with both the Blue Wave and Mariners. 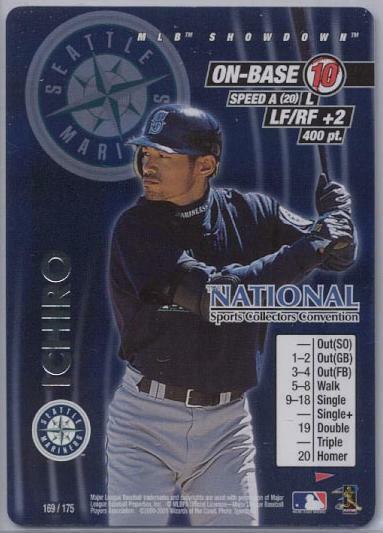 According to Ichiro, this is because the jersey sizes were proportional to the numbers  meaning No. 51 would have been too large but No. 5 fit just right. Toon Art / US Bank / MLB Genuine Merchandise. Matted card and art. 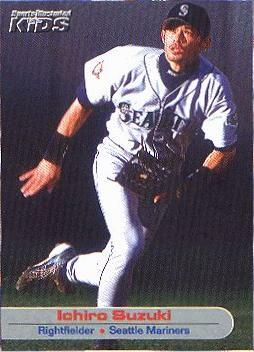 Makin' History / Seattle Mariners '01 #April 2, 2001. 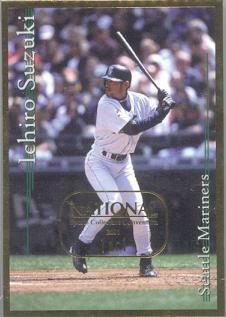 Makin' History / Seattle Mariners '01 #April 2, 2001 - Gold Foil Edition. Makin' History / Seattle Mariners '02 #April 2, 2001. 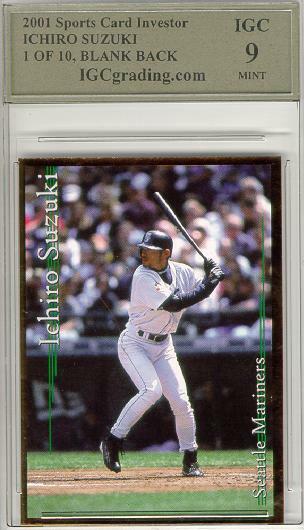 MLB Showdown '01 #169/175. 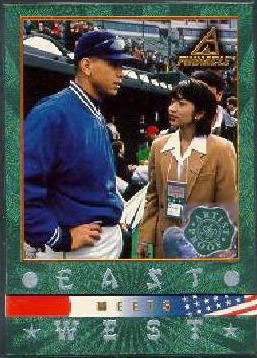 Used to play MLB Showdown (Trading Card Game). 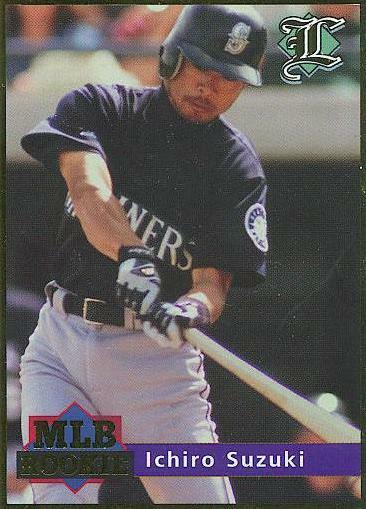 MLB Showdown '01 #169/175. Used to play MLB Showdown. 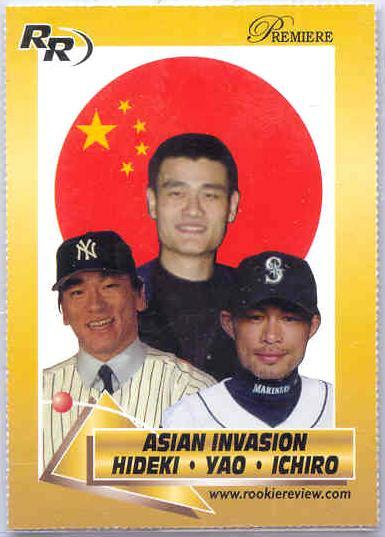 (Trading Card Game). 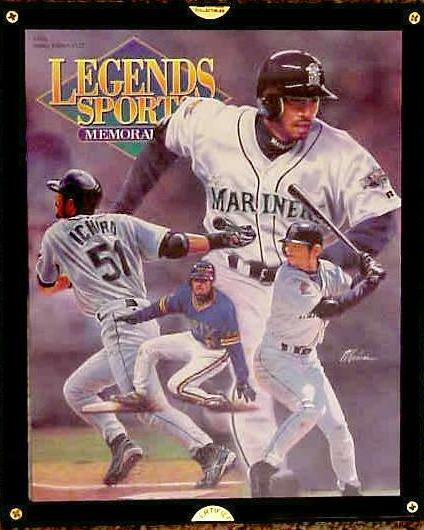 Legends Sports Memorabilia '01 #H-117. Magazine. 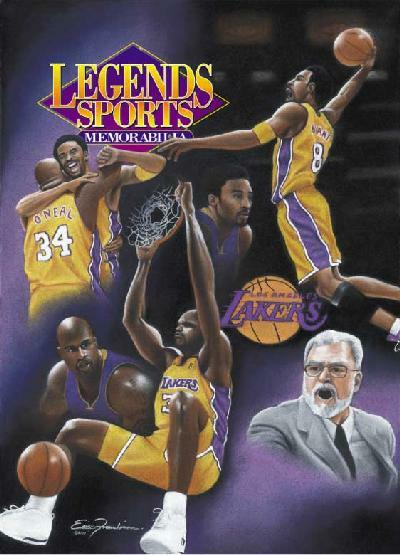 Legends Sports Memorabilia '01. Card only. 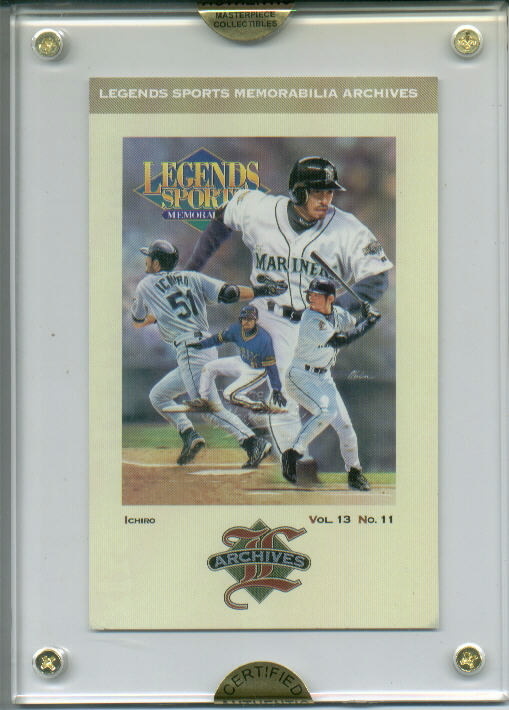 Legends Sports Memorabilia '01 #H-122. 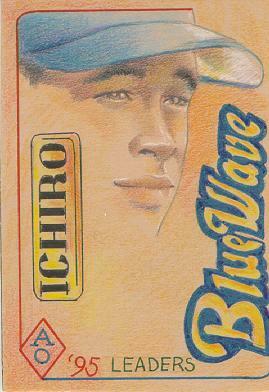 Ichiro Cover. Magazine. 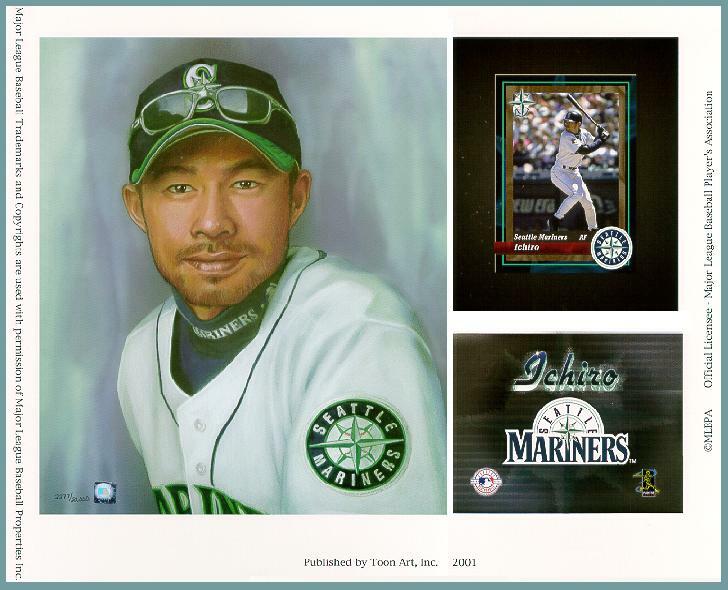 ("Legends Sports Memorabilia" magazine with card inserts, including three of Ichiro: two standard 2 1/2" x 3 1/2," and one 8" x 10.") $10 - $15. 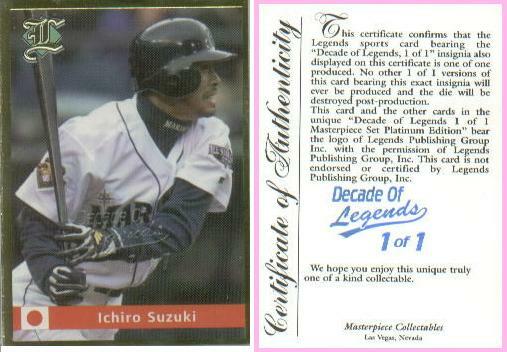 Masterpiece Collectibles / Legends Sports '01 Decade of Legends. 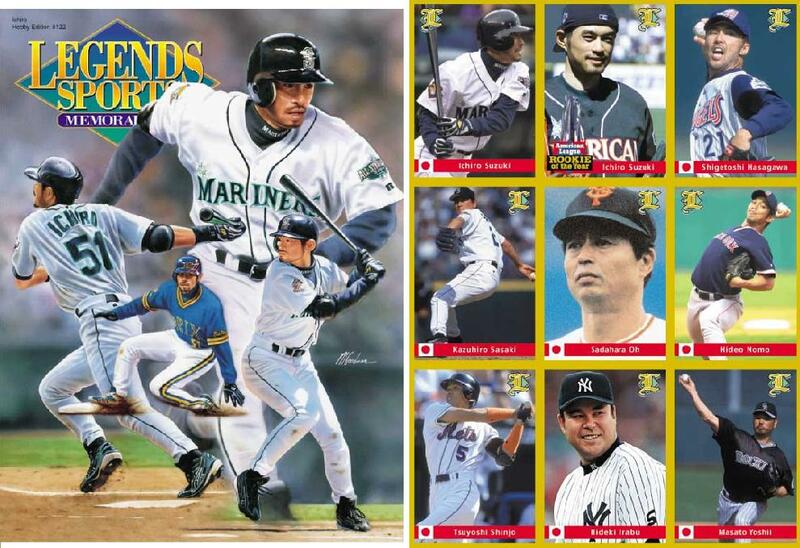 Masterpiece Collectibles / Legends Sports '01 Decade of Legends. Card only. 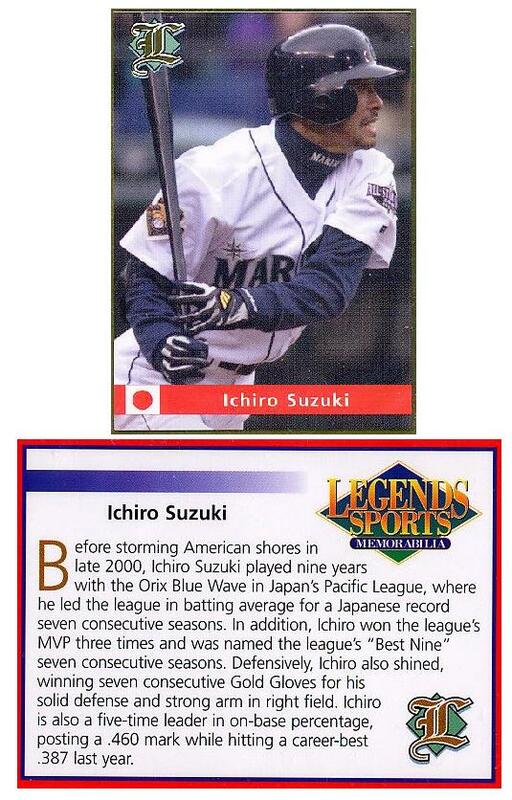 Legends Sports Memorabilia '01 Rookie of the Year. Card only. 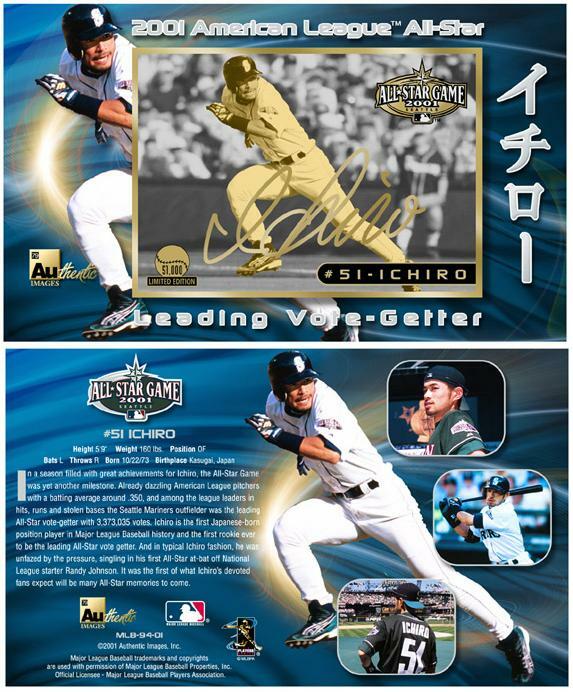 Legends Sports Memorabilia '01 Ichiro Career Statistics & Career Notes. Card only. 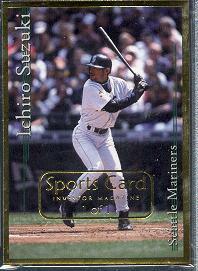 Sports Card Investor '01. Gold Edition. Card only. 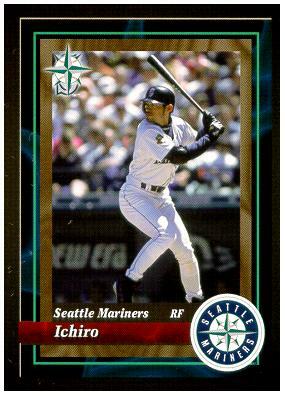 Sports Card Investor '01. Blank Back Edition. 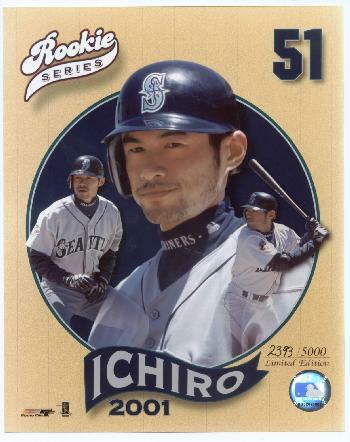 Sports Card Investor '01. 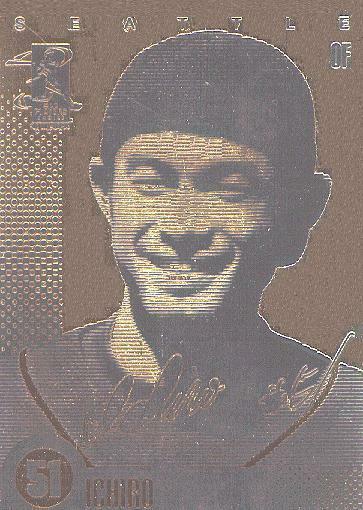 Gold 2001 National Sports Collectors Convention Edition. 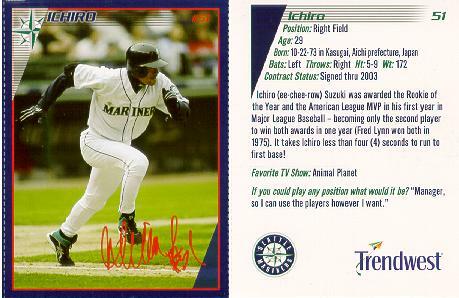 Sports Card Investor '01. Platinum Edition. Card only. 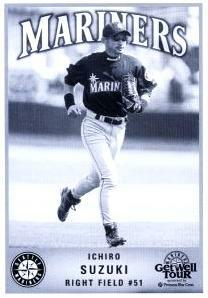 Sports Card Investor '01. Gold Edition. Magazine. Sports Card Investor '01. Platinum Edition. Magazine. 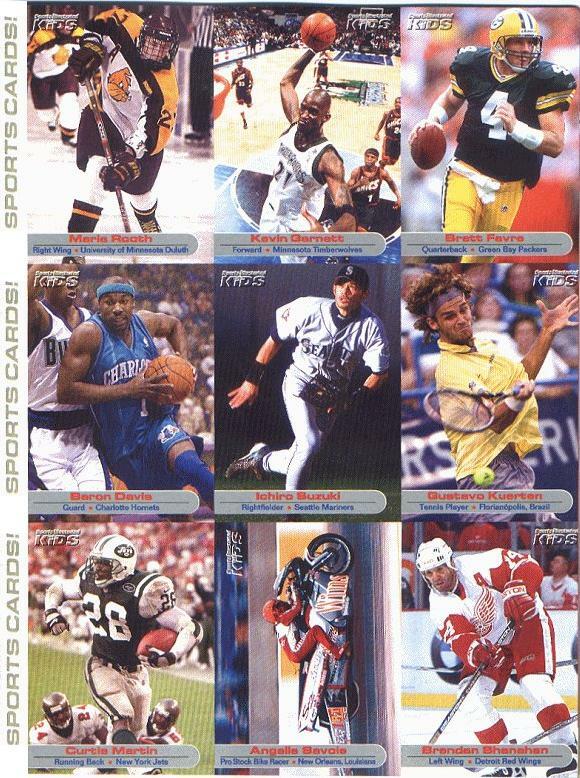 Sports Card Investor '01. Gold 1/1 issued in 2003. Keebler Promotional Giveaway '01 #5. 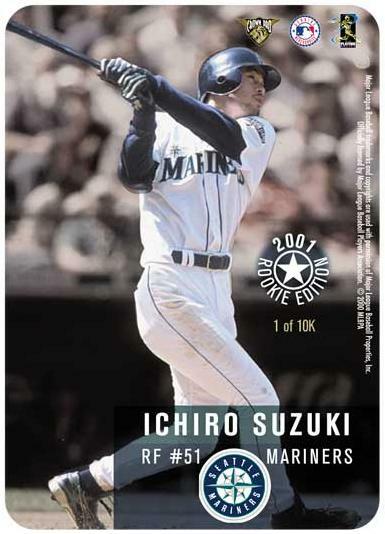 Note: Though 10,000 28-card packs were distributed at Safeco Field, none were complete sets. 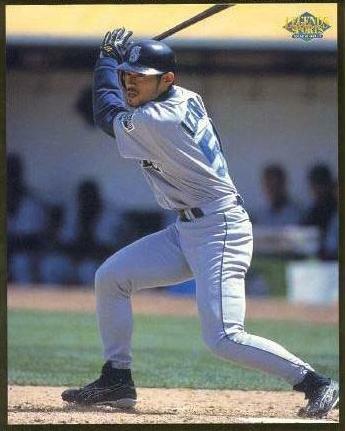 Each pack contained 20 different cards, plus eight of the same player, making it necessary to, by trade or otherwise, gather the remaining seven needed to complete the set. Keebler Uncut Promotional Giveaway '01 #5. Card Only. Keebler Uncut Promotional Giveaway '01. 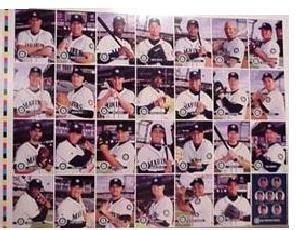 Full 28-Card Mariners Team Set Uncut Sheet. 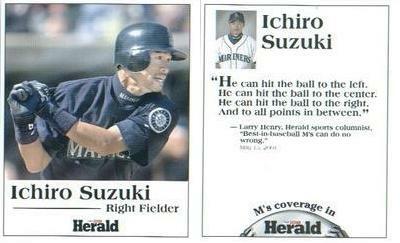 Daily [Everett] Herald Newspaper '01. Authentic Images '01. 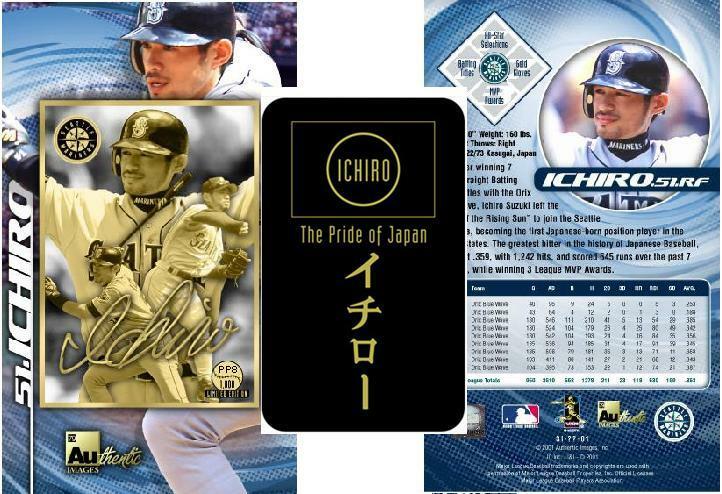 Gold Foil Signature Collectible. Authentic Images '01. Gold Foil Signature Collectible. Promotional/Publicity Edition. Authentic Images '01. 24k Gold Limited Edition Commemorative. Authentic Images '01. 24k Gold Limited Edition Commemorative. Promotional/Publicity Edition. Authentic Images '01. Gold Foil A.L. Batting Champion. Authentic Images '01. Gold Foil A.L. Batting Champion. Promotional/Publicity Edition. Authentic Images '01. 24k Gold 2001 A.L. All Star. Authentic Images '01. 24k Gold 2001 A.L. All Star. Promotional/Publicity Edition. Crown Pro '01 2001 Rookie Edition. 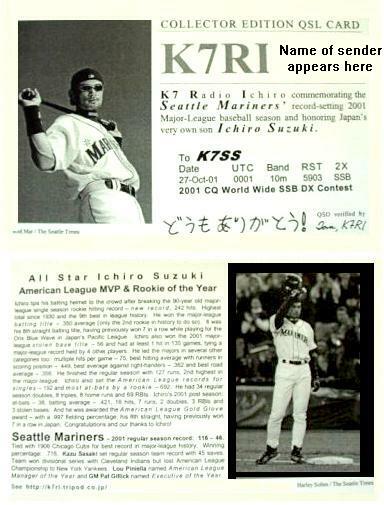 "Collector's Edition QSL Card '01. One on One - American Originals '01. 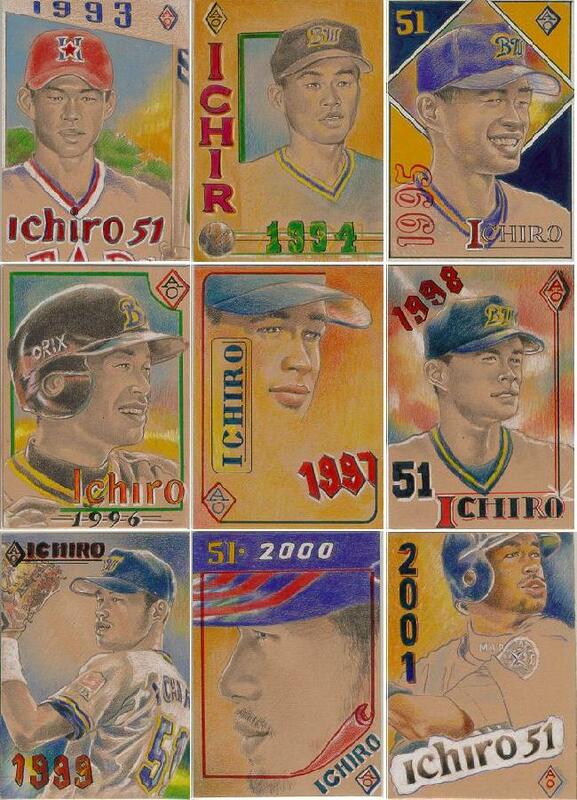 "Ichiro Through the Years." 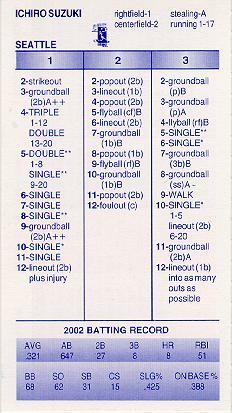 Three numbered sets made. One on One - American Originals '01. 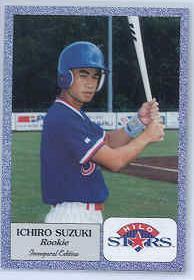 "Ichiro Through the Years: 1994." One on One - American Originals '01. 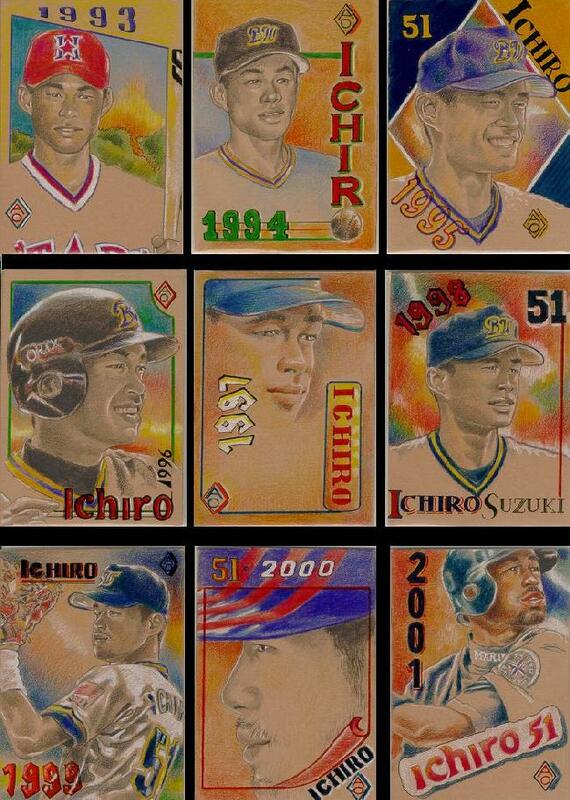 "Ichiro Through the Years: 1995." One on One - American Originals '01. 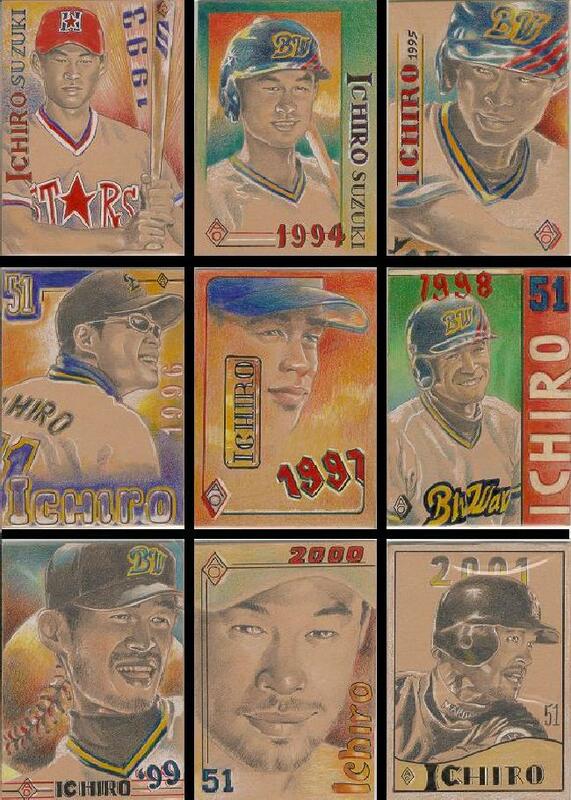 "Ichiro Through the Years: 1997." One on One - American Originals '01. 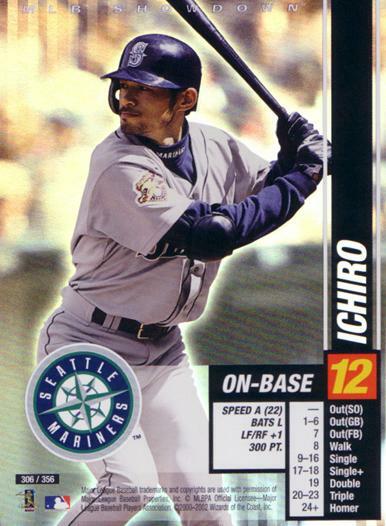 "Ichiro Through the Years: 1998." One on One - American Originals '01. 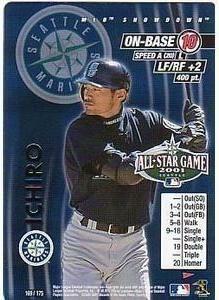 "Ichiro Through the Years: 2001." 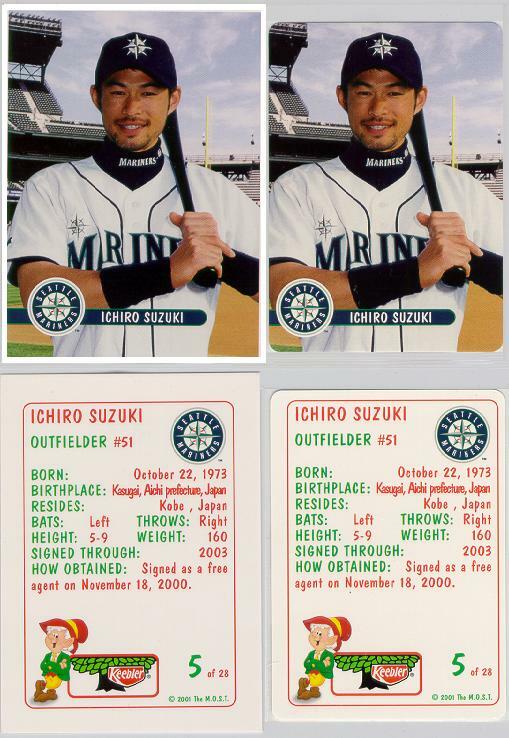 Notes: No American Originals prototype cards exist for 1993, 1996, 1999, and 2000. Two prototype designs were made for 2001, though neither concept appears in the actual series (thus the slightly higher value). 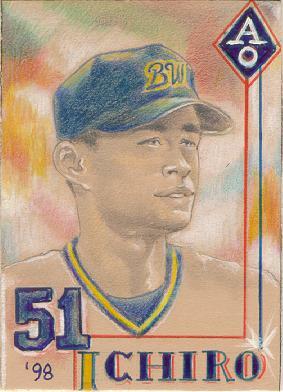 An error card appears in Complete Set Number 3, where the 1993 Hilo Stars art depicts his uniform number as "51" (same as his Mariners number). It should have been "5." 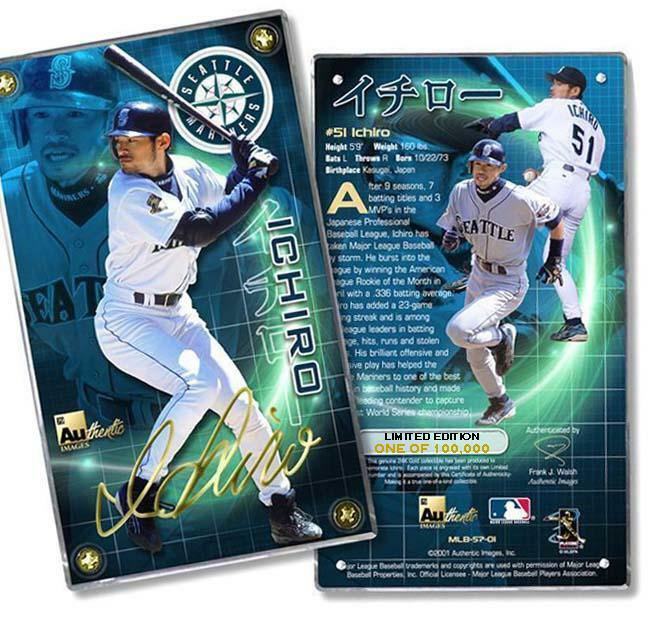 A full-size (18" x 24") variation of the American Originals 2001 prototype card art exists, which is personally signed by Ichiro and fully authenticated by Upper Deck. 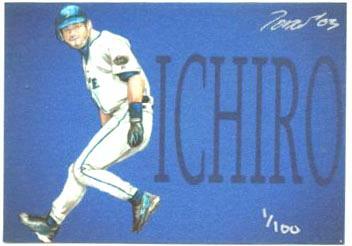 Affixed to this piece of original art, under the signature, is the Upper Deck hologram with item registration number. 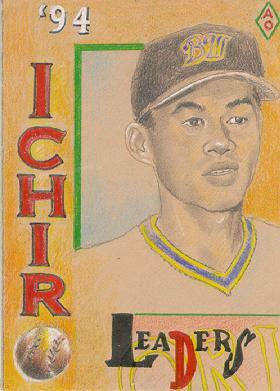 The art is accompanied by the standard Upper Deck Certificate of Authenticity. 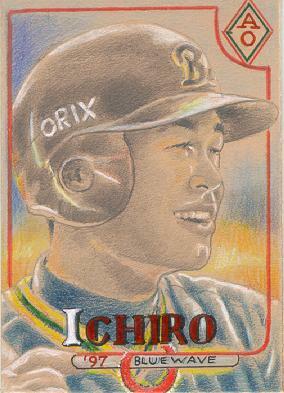 As with any original artwork, it is a one-of-one collectible. See it here! 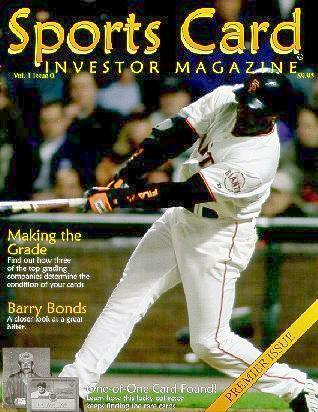 Sports Illustrated for Kids - February '02 Issue. Magazine. Sports Illustrated for Kids '02 #131. Card only. 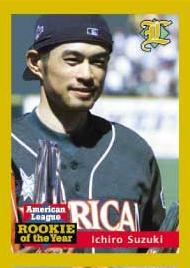 MLB '02. Promotional 8" x 10" Photo. 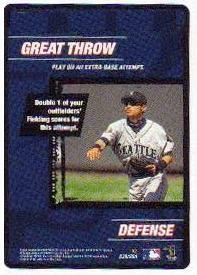 MLB Showdown '02 - Wizards of the Coast "Great Throw" #S30/S50. 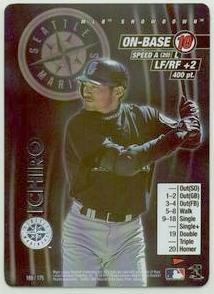 Used to play MLB Showdown. 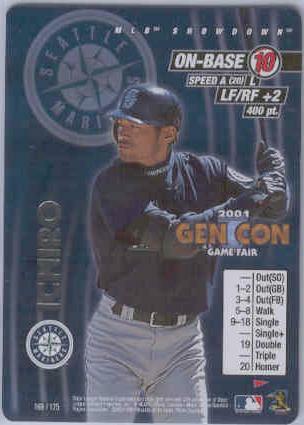 MLB Showdown '02 - Wizards of the Coast "On Base" 12 #306. 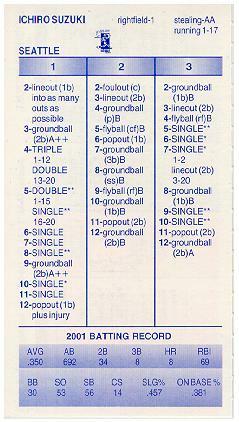 Used to play MLB Showdown. Premera Health Care '02 Get Well Tour. Promotional Item Only. 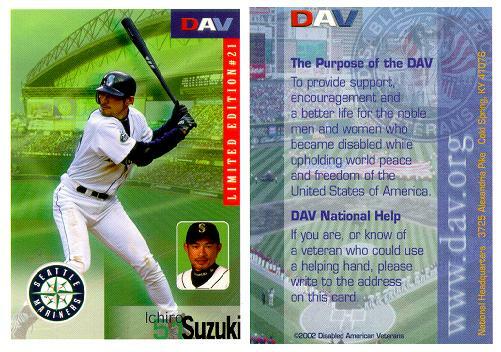 Disabled American Veterans '02 #21. Stadium Giveaway. 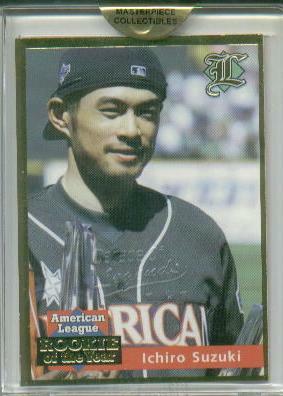 MLB '02. Promotional piece from MLB.com for retail card sales. AOJ Lithocards '03 No number used. 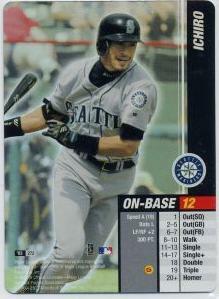 MLB Showdown '03 - Wizards of the Coast "On Base 12" #272. 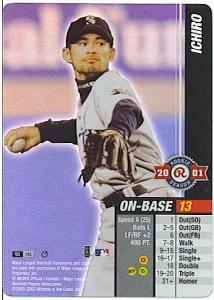 Used to play MLB Showdown. 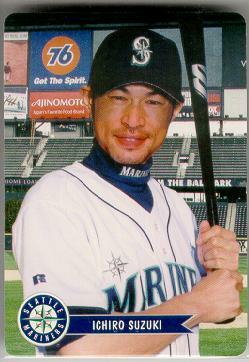 MLB Showdown '03 - Wizards of the Coast "On Base 13" #272. 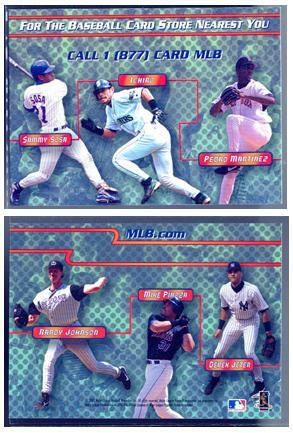 Used to play MLB Showdown. Rookie Review '03. Magazine #3. 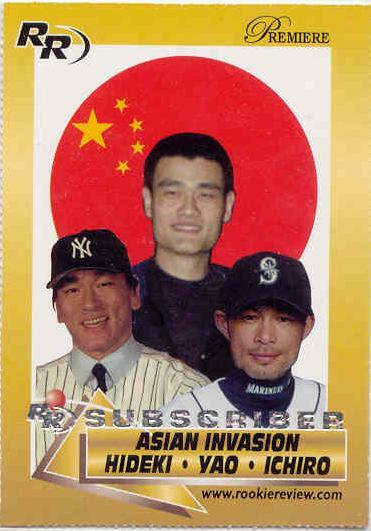 Rookie Review '03 Asian Invasion: Hideki - Yao - Ichiro #43. Card only. 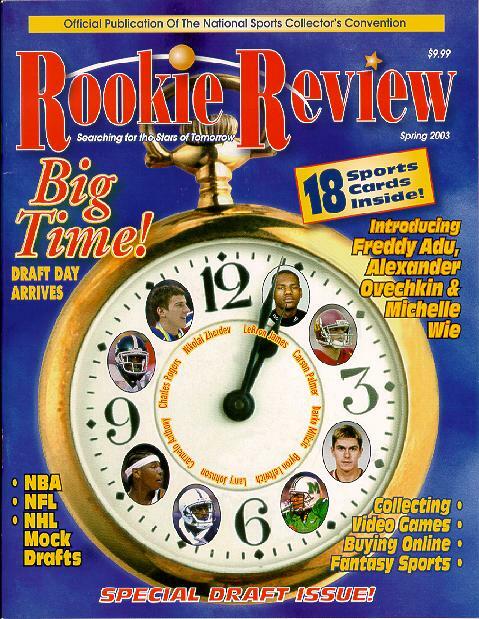 Rookie Review '03. Magazine #3 Premier Edition. 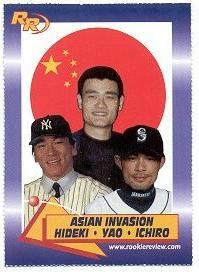 Rookie Review '03 Asian Invasion: Hideki - Yao - Ichiro Premier #43. Card only. 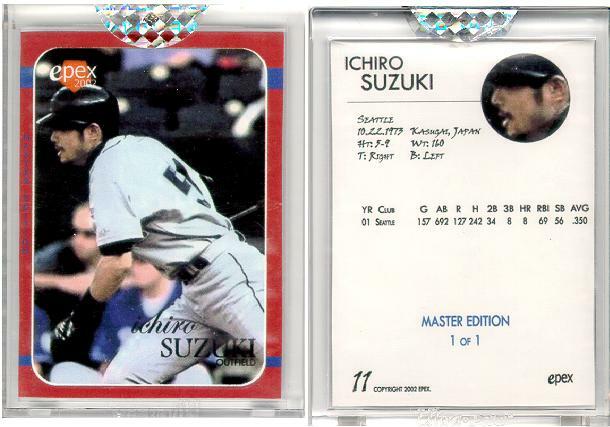 Rookie Review '03 Asian Invasion: Hideki - Yao - Ichiro Gold Premier 1/1 "Subscriber" #43. Card only. 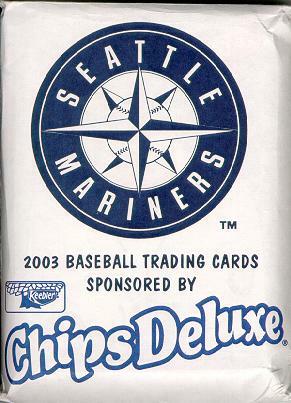 Keebler/Chips '03 Deluxe Promotional Giveaway '03 #2. 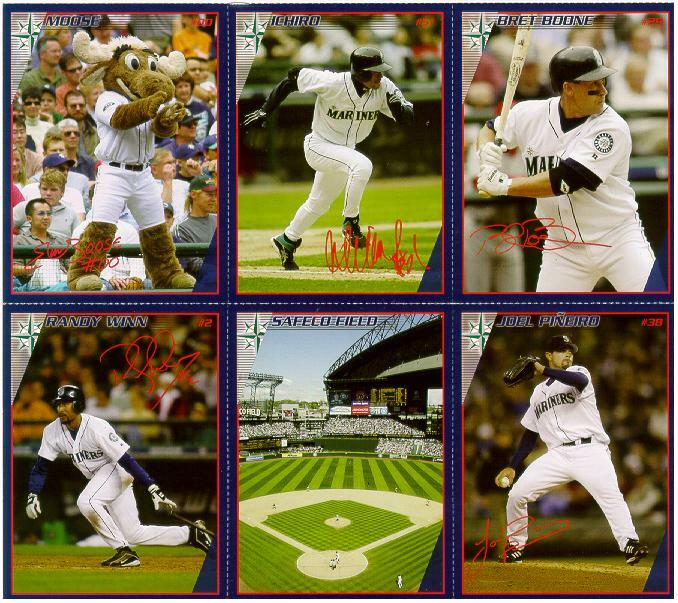 Trendwest Resorts/Seattle Mariners '03 Six-card uncut brochure (Ichiro / Edgar Martinez / Bret Boone / Joel Pinero / Randy Winn / Mariner Moose / Safeco Field). 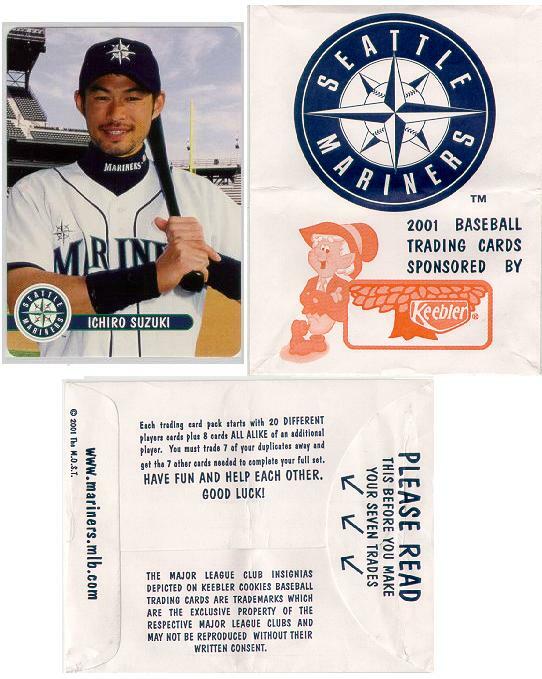 Trendwest Resorts/Seattle Mariners '03 #51. 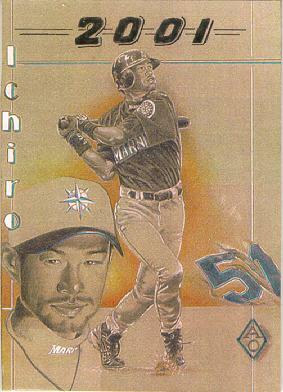 Just the Ichiro card from the above brochure. 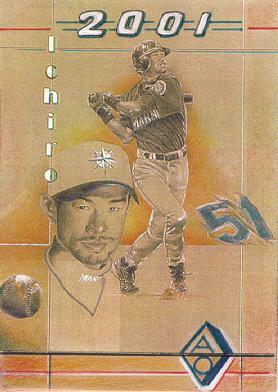 M.J. Roop Archivers '04 Divider Card. 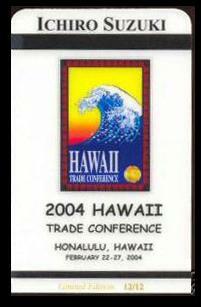 Made for Hawaii Trade Conference. Player's Choice - It's Outta Here '03. Stats for 2001. Player's Choice - It's Outta Here '03. Stats for 2002. 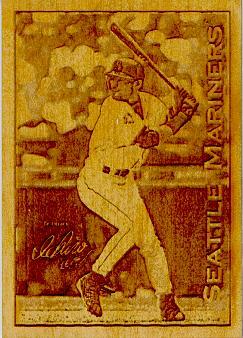 Merrick Mint Laser Line Gold Card '03. First edition. 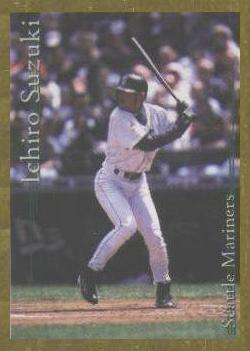 (Offically licensed, gold-plated MLB player card.) $15 - $20. 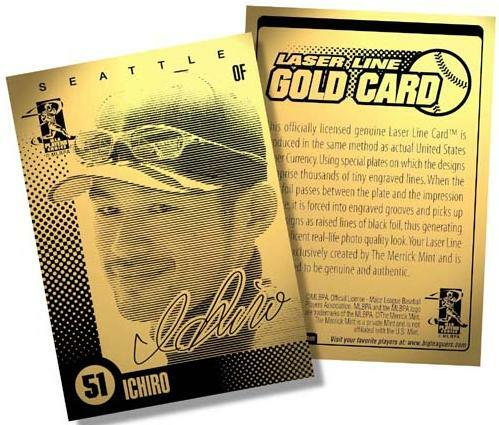 Merrick Mint Laser Line Gold Card '03. Second edition.